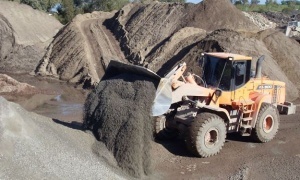 Capital has extensive experience in the supply of quality recycled building materials suitable for civil and construction works in Perth Western Australia. All Road Pavement Aggregates, Drainage Aggregates and Clean Fill Sand produced by Capital are clean, strictly moisture-controlled, free of hazardous contaminants and have guaranteed load-to-load consistency. Our products come to you in the optimum state for all uses. In-house and independent NATA accredited laboratory testing of all base products ensure a contaminant free consistent building material is supplied for our Perth clients. 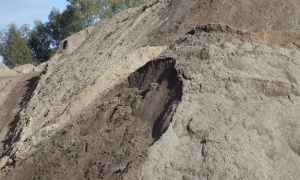 A crushed recycled bedding and fill sand. Suitable for back filling, and under pavers, concrete slabs, and as a pipe bedding sand for back filled trenches. A high grade concrete blend combined with brick, limestone & general clean rubble made to IPWEA/WALGA Specifications. 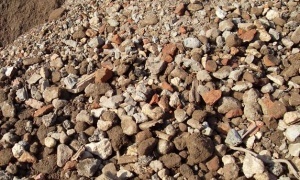 Crushed concrete, rock, brick and general rubble which is a nominal 20-27mm.